Home NEWS & EVENTS Mark your calendar! April 28, 2018 Make Things Happen Maker’s Festival! Mark your calendar! 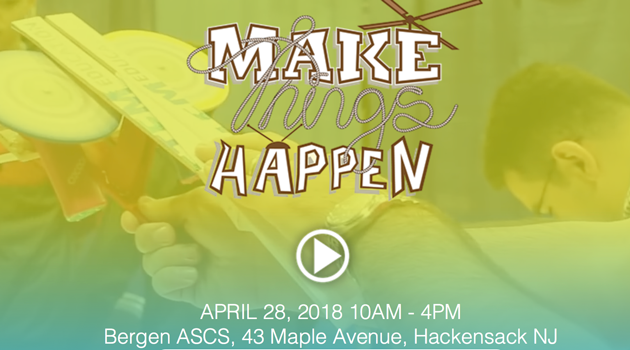 April 28, 2018 Make Things Happen Maker’s Festival! The Make Things Happen Maker’s Festival is a celebratory gathering of the maker movement. 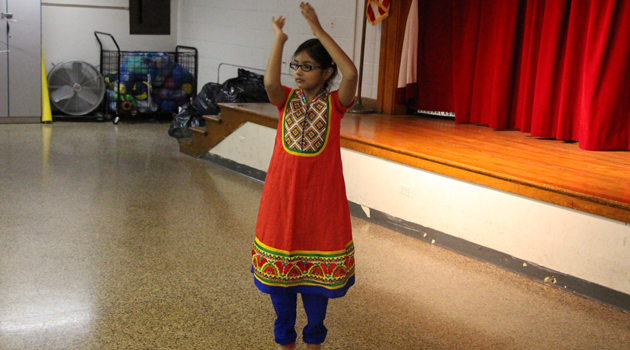 Participants of all ages and with all interests, from hobbyists, crafters, engineers, and students come together to share what they have learned as explorers of new forms and new technologies. Participants will be delighted and surprised by not just seeing how things happen, but also from having the opportunity to be the one to make things happen all in the same environment. We invite children of all ages, families, educators, and community members who enjoy learning and who love to share what they can do for a day of collaboration, innovation, and fun.